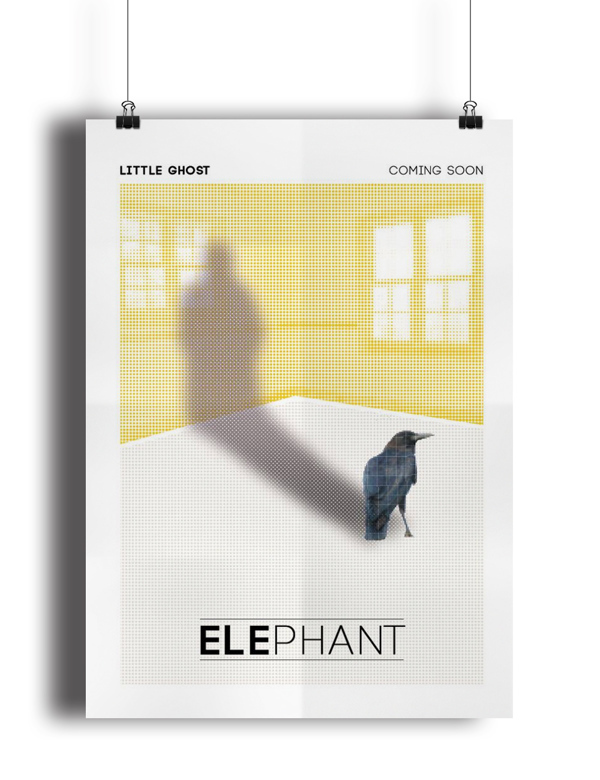 As part of my freelance work I focus on visual content creation for Dundalk based band ‘Elephant’. 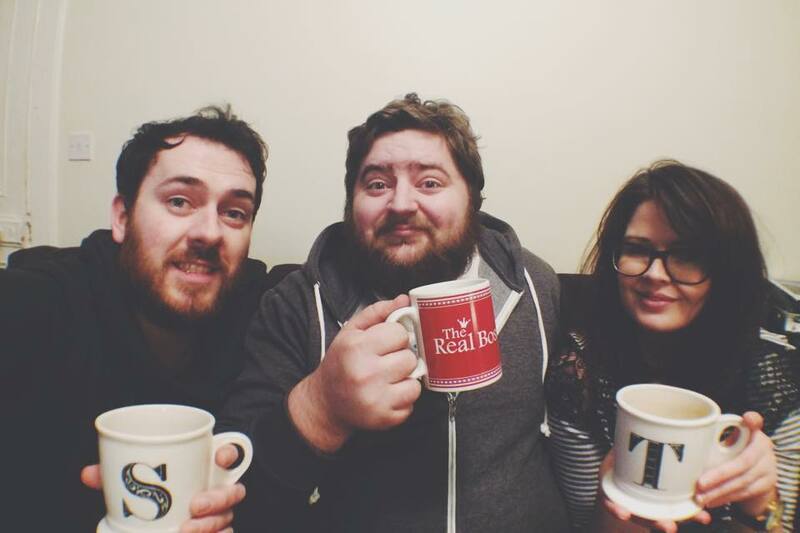 Team Elephant consists of the wonderfully talented musician Shane Clarke, videographer Stephen O’Farrell and myself. Shane writes and performs beautiful music and Stephen and I create visuals to accompany. I love Elephant work! I love the music and I love working with my favourite people! ‘Little Ghost’ is Shane’s first real single from his album, HyperGiant. We brainstormed visual elements, came up with a few graphics and planned the video shoot. We needed something sharp and simple, but airy, graceful with a little bit of messy. We also needed a launch plan – we wanted to build interest, not just throw it up online. For our first video launch, I think we did very well! Teaser graphics sparked initial interest and we contacted a few blogs we know to launch the video along with us on the 10th of Feb, other music blogs took note and followed, it was great! In the first 24hours we received over 1000 views, a handful of song reviews and many facebook and twitter shares. We sat back and watched the notifications ping in – It was an interesting day, finished off with celebratory tea and cake. I would like to thank Shelley and my dear sister Justine, not only did they learn the lyrics too quickly, hang out in a very dark room with us staring into a bright bright light, Justine also lent her makeup abilities. Thanks very much guys, you’re great!